An easy way to download your favourite sounds is made possible through SoundCloud Downloader. 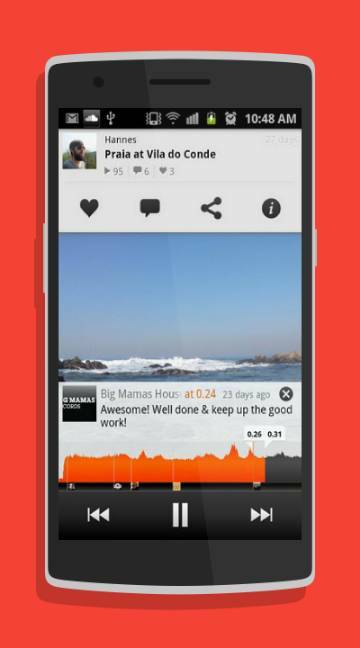 SoundCloud is a platform where users are able to upload various sounds. They have the choice of promoting, recording and sharing their sounds. This free application allows other users to download these sounds free of cost. Some of the important features of this app include downloading the entire playlist of an up loader, QR code support facility and also support for Non-English subtitles. 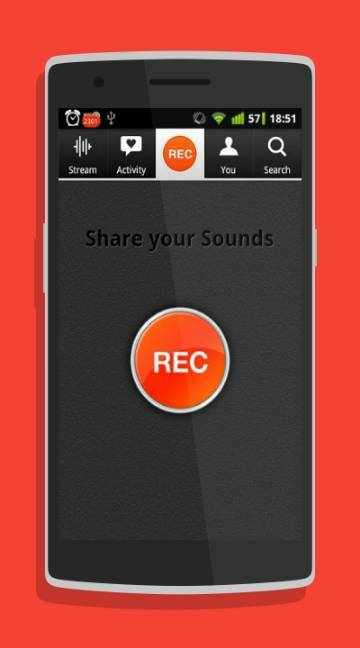 People interested in having unique sounds on their mobiles can use this application to download their desired sounds with great ease.